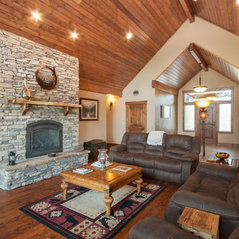 We offer amazing land/home packages on acreage. We have been buying land and developing it since 2005. It’s the American Dream to own a personal piece of land in North Idaho, ensuring security and privacy. 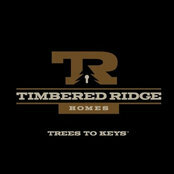 At Timbered Ridge Home, we intend on building that dream for you. 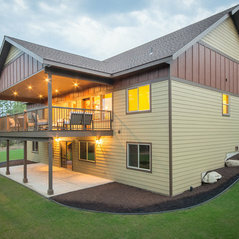 We offer a variety of customized floor plans to meet your needs. 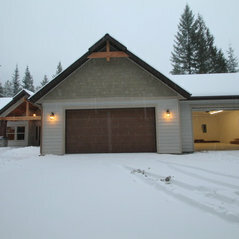 Our homes are built to embrace and enhance the timeless North Idaho lifestyle.